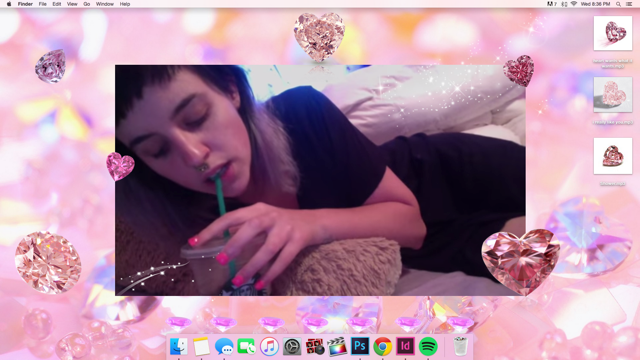 Digital artist, internet personality, Molly Soda is best known for her webcam performances that she shares on line. 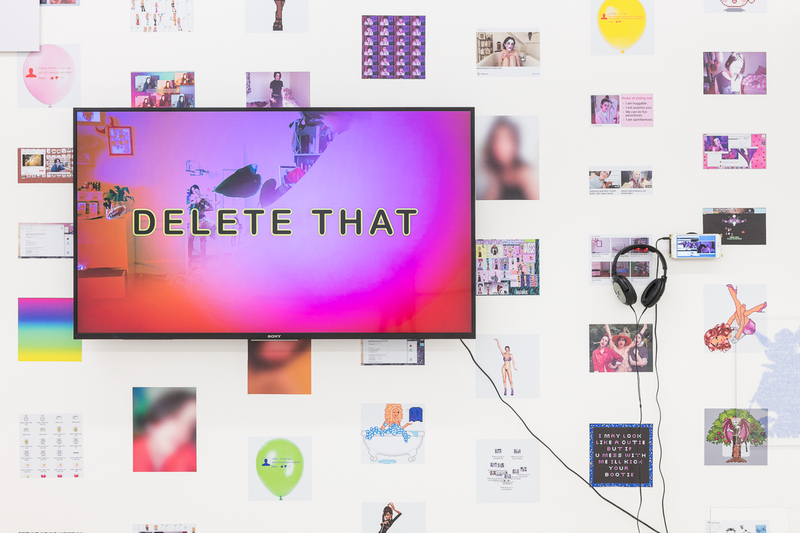 ‘Tumblr aesthetic’, ‘bedroom culture’, social media culture anthropology are at the centre of Soda’s work. 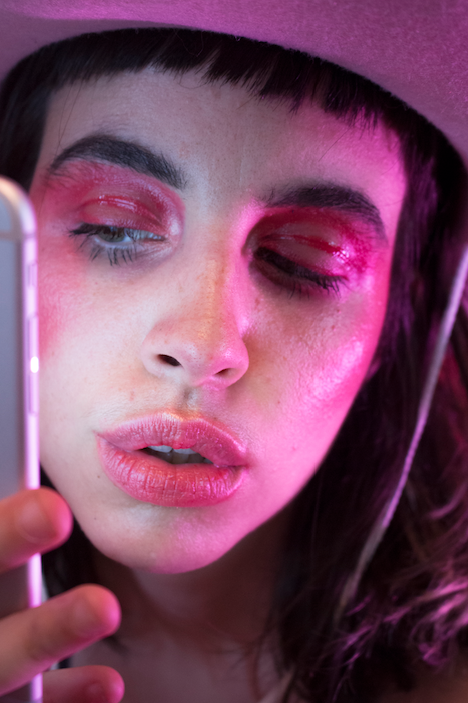 The first encounter with the web-cam performance artist Molly Soda’s work will probably not occur in a traditional gallery or museum setting, and may not even occur within a typical art context at all. 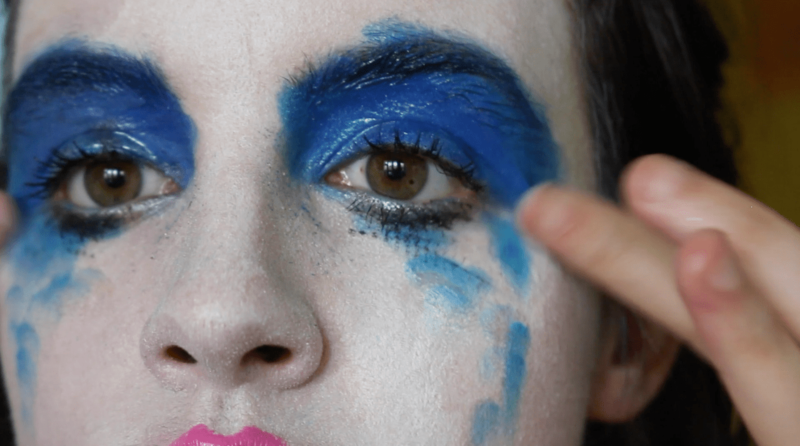 Instead Soda has generated a significant online following, sharing her web-based performances across social media platforms including Facebook, Tumblr and Twitter. 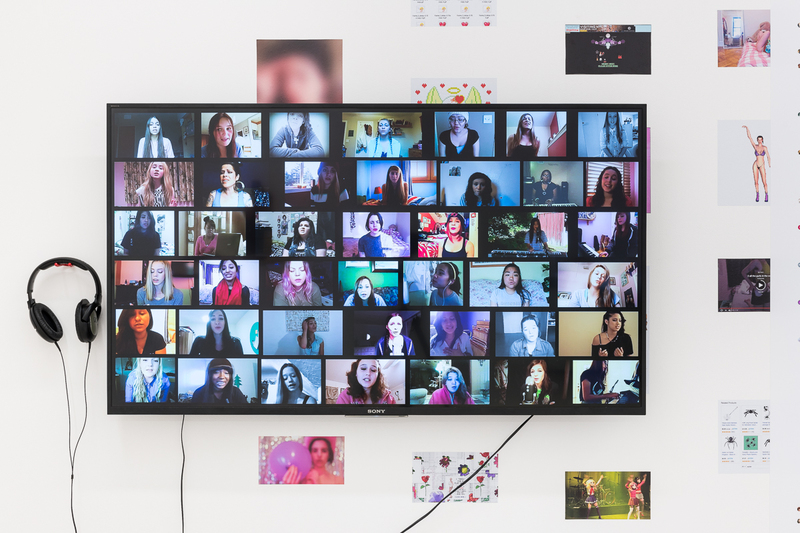 Through opening up and expressing her vulnerability online, via the private space of her bedroom, Soda explores the technological mediation of self-identity, contemporary feminism, culture and perversion. 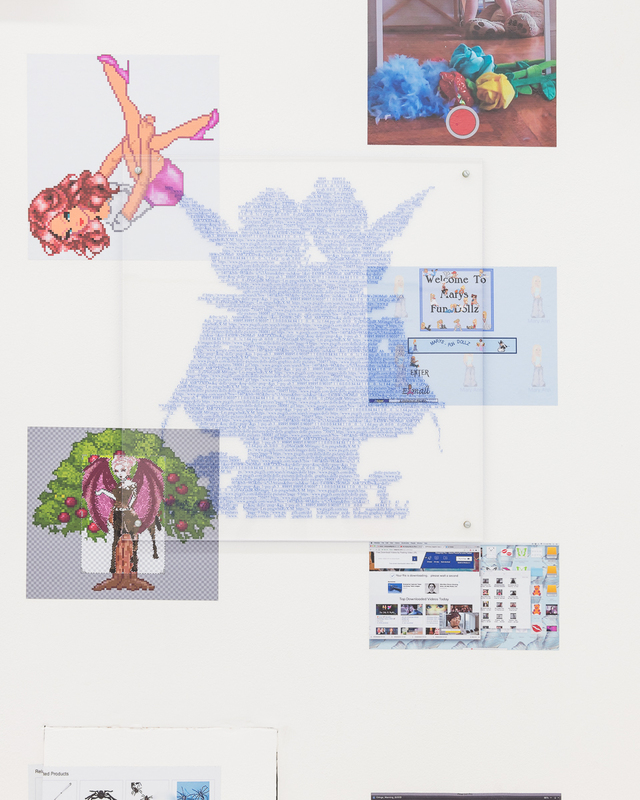 Soda was born Amalia Soto in 1989 in San Juan, Puerto Rico and currently lives and works in New York. 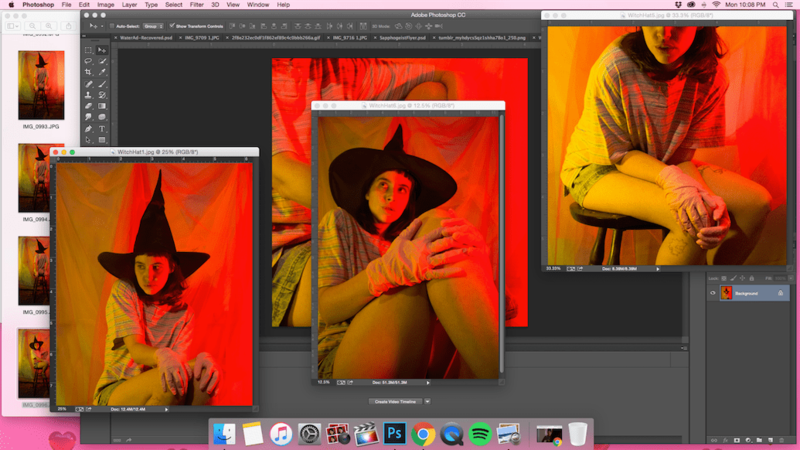 She received her B.F.A in Photography and Imaging from Tish School of Art, New York University in 2011. 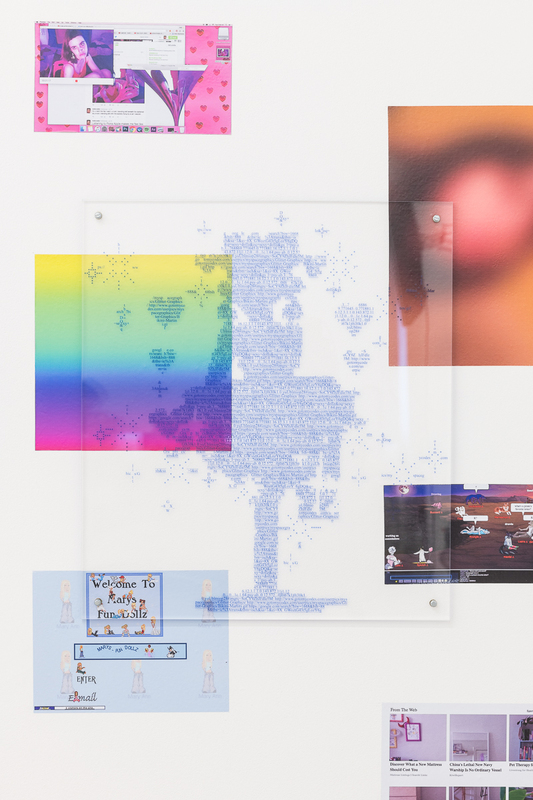 Soda gained repute through participating in Paddles On!, the first ever digital art auction and gallery show held at Phillips auction house, New York, in 2013. 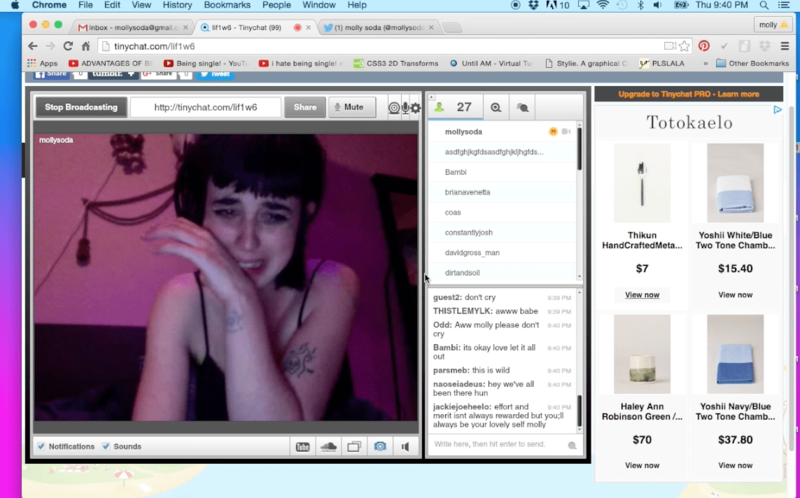 There, she sold her piece Inbox Full (2013), an eight-hour webcam video of Soda reading all of the messages in her Tumblr inbox. Since 2015 her work has been represented by Annka Kultys Gallery. The artist has had three gallery solo exhibitions, including the recent show Me and My Gurls in 2018, Comfort Zone in 2016 and From My Bedroom to Yours in 2015 which was her ﬁrst ever presentation and was accompanied by a fully illustrated catalogue with three original essays. Previous solo shows include Me and My Gurls, Annka Kultys Gallery, London (2018); I’m just happy to be here, Brooklyn (2017); Comfort Zone, Annka Kultys Gallery, London (2016) and From My Bedroom to Yours, Annka Kultys Gallery, London (2016). She has participated in several group shows internationally. 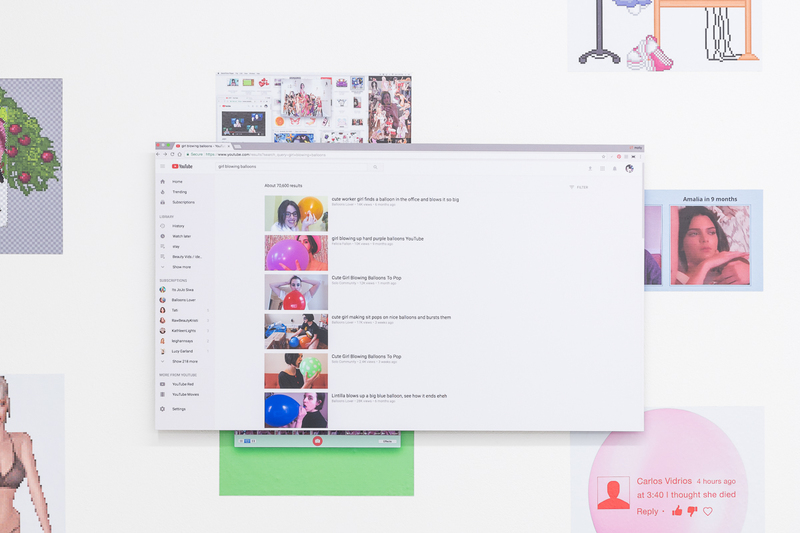 Recent group shows include seeping upwards, rupturing the surface at Art Gallery of Mississagua, Mississagua, Canada, (2018); Virtual Normality: Women Net Artists 2.0, Museum der bildenden Künste, Liepzig, Germany, (2018); digital_self, Irish Museum of Modern Art, Dublin, Ireland, (2017); Your Digital Self Hates You, Stadt Bern, Bern, Switzerland (2016); Doubly So, Detroit, (2016); The Wrong Digital Art Biennale, Seoul (2015); Like 2 B Liked, Kopenhagen, Denmark. 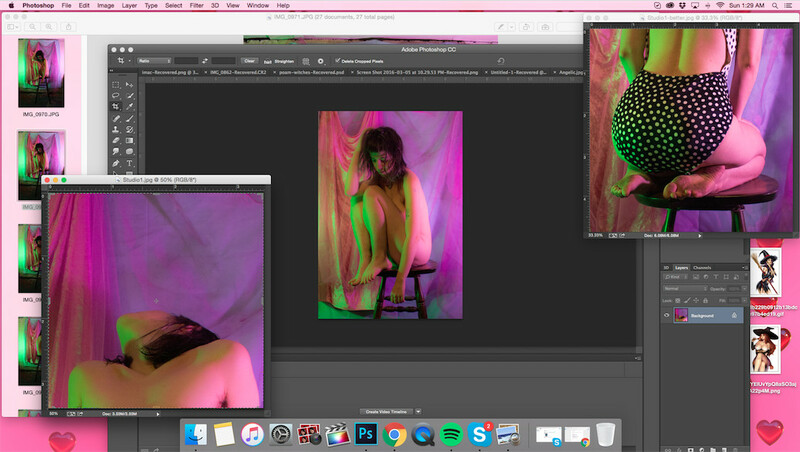 She remains active on Tumblr and Twitter, and regularly publishes on NewHive.